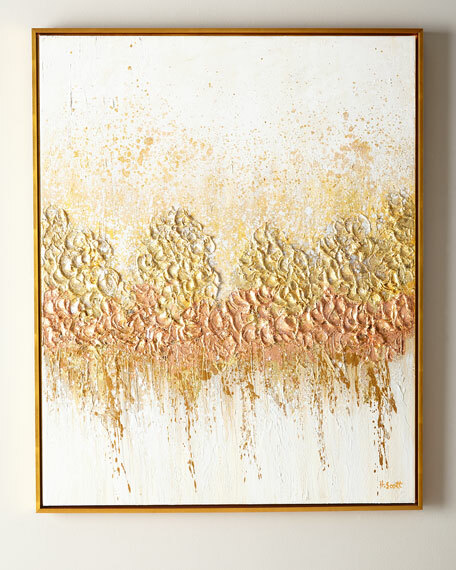 Handcrafted, textured giclee with gold and bronze leaf on canvas. Approx. 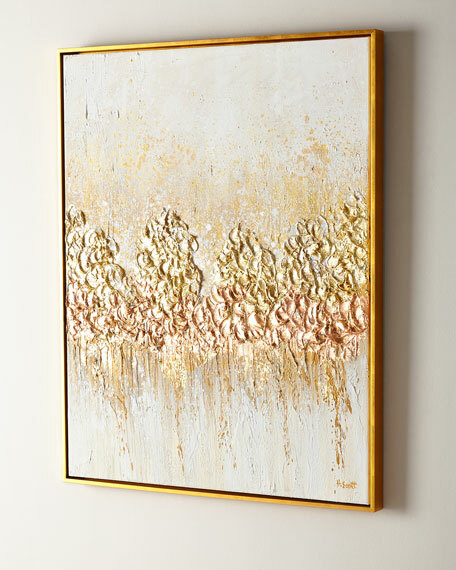 47"H x 38"W x 2"D.